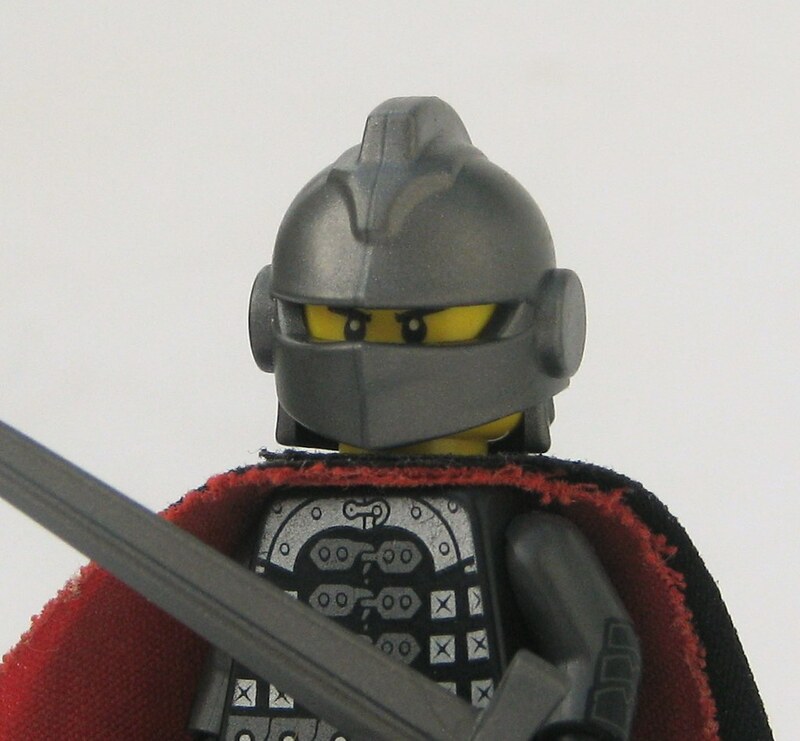 Wow, those are pretty crazy armor parts! 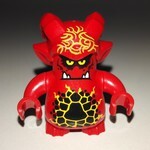 I've been hoarding the lava monsters as my main fantasy evil army. 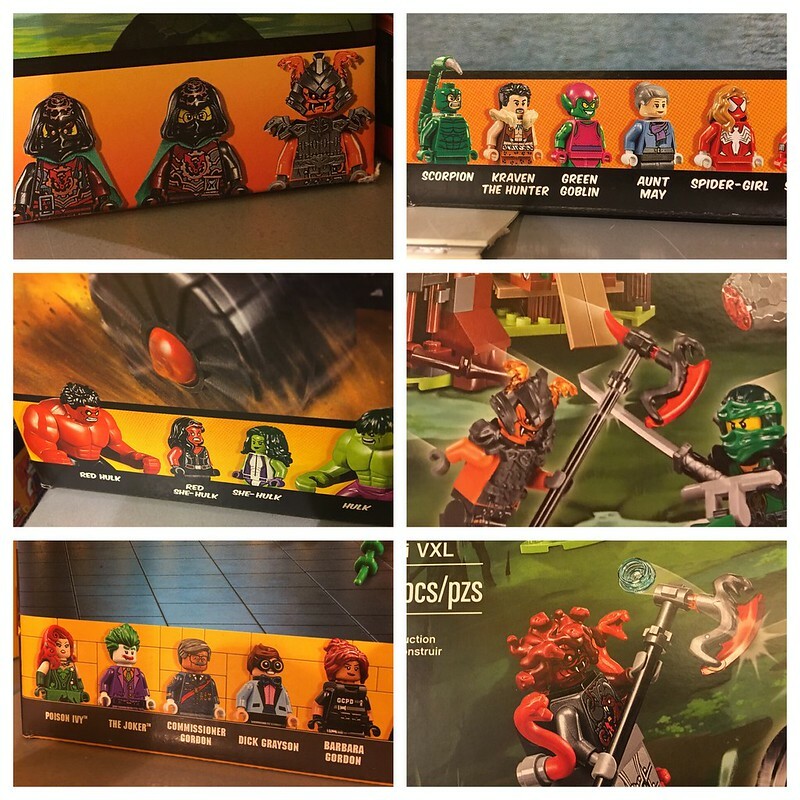 Those Ninjago parts might work nicely with the lava monsters. Jungle sets sound cool, but a new jaguar??? That would be very, very exciting...! Yeah, jungle sets sound pretty cool! A jaguar would be awesome. Nice to see that they'll be re-issuing the lobster from the Batman CMF, as I really want to get a few of those but figured they'd be pricey if they only showed up in the CMF series. Behold! Your new jaguar/panther (and a new machete by the looks of it). OOH! Jaguar AND a black panther!! I'm loving it! 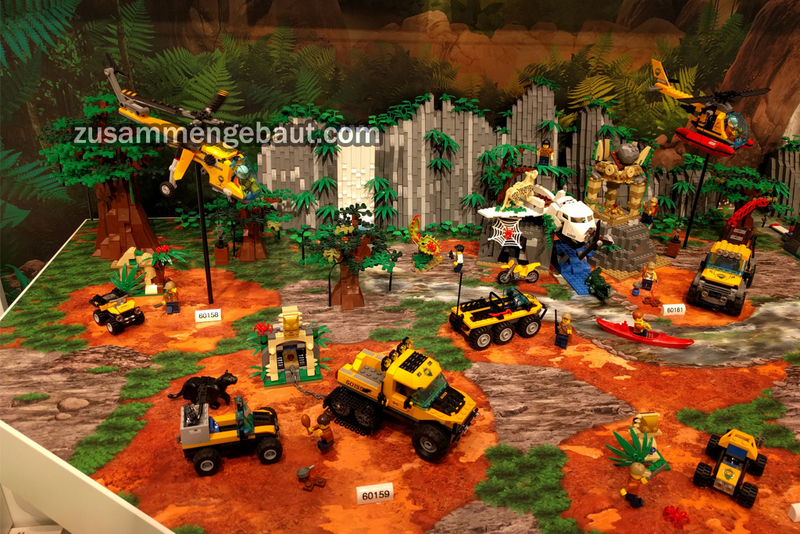 Also, I'm wondering who provided the backdrop of the cliff and the trees to display the official sets with. 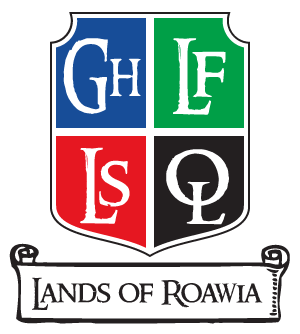 It would be nice if TLG brought the green whips back, as I think those have been out of production for a while. It looks like there are a few in the plane crash set in the far back right corner! 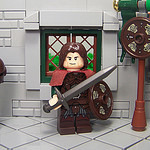 Was looking at a few new set reviews and saw these fig parts. 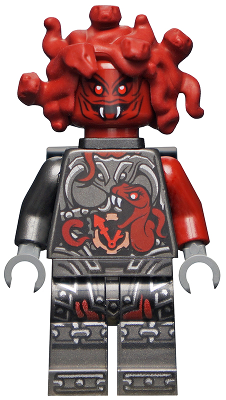 I looked to see if there was a dark red medusa tail, would have made a cool variant to the green cmf version. There is red one and a load of others, but not dark red yet. The octopus/squid one from the Atlantis theme could work as a substitute. I particularly liked this central guys handlebar mo. Officer 2: Oh, you gat a good mustache, there, don'tcha know. Some new pieces from other lines again! This Helmet piece of the spartan Batman is just....wow!!! 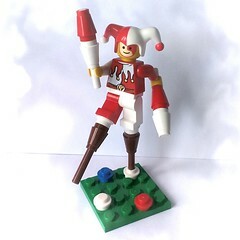 The picture is from Promobricks. Link below! Where do you get these? 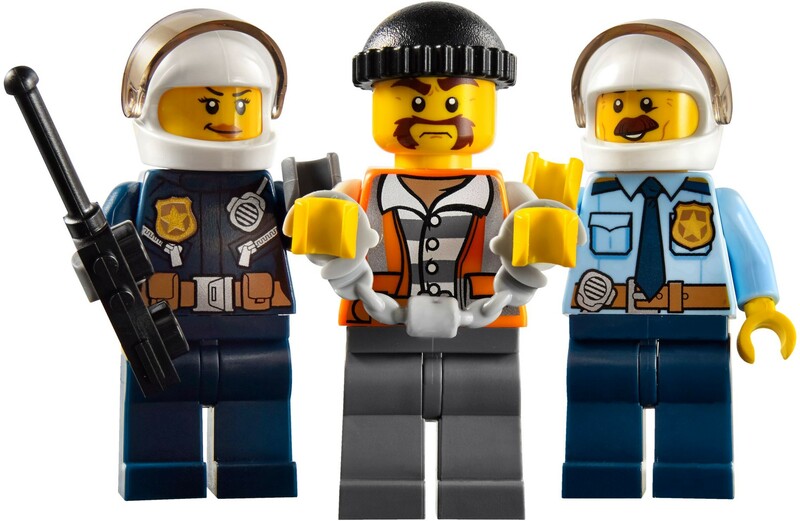 Are they part of an upcoming wave of CMFs? I've never participated in that. How does it work?